Where geek is sheik and pandemonium reigns supreme! 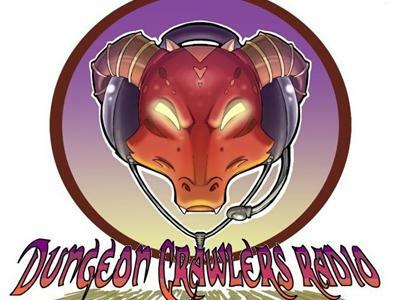 Dungeon Crawlers Radio hosted by Revan and A Guy Named Joe are two zany hosts that delve into the many facets of the World of Geek! From Comics to gaming, Author interviews and more! We have it all right here! This week we are interviewing upcoming author Amber Argyle author of the Witch Song.